Ros Creek Cottage in St Just In Roseland is a pets welcome holiday cottage in Cornwall, welcomes pets and welcomes up to 6 persons. Having 3 bedrooms and 2 bathrooms, also is non smoking and you can read a write up for this pets welcome self catering property in St Just In Roseland here. 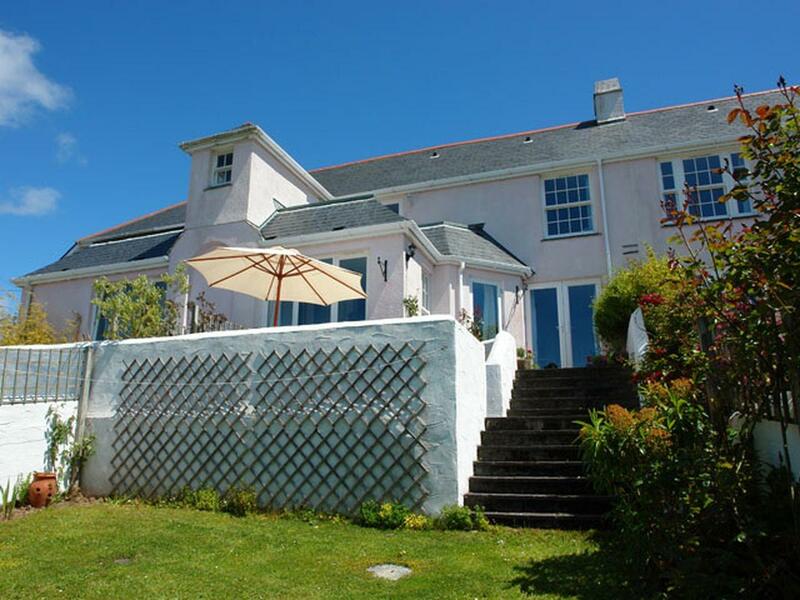 A pets welcome self catering holiday home, in St Just In Roseland, welcomes 6 guests with 4 bedrooms. Splendid for a dog walking holiday, also has broadband access and find information and reviews here. 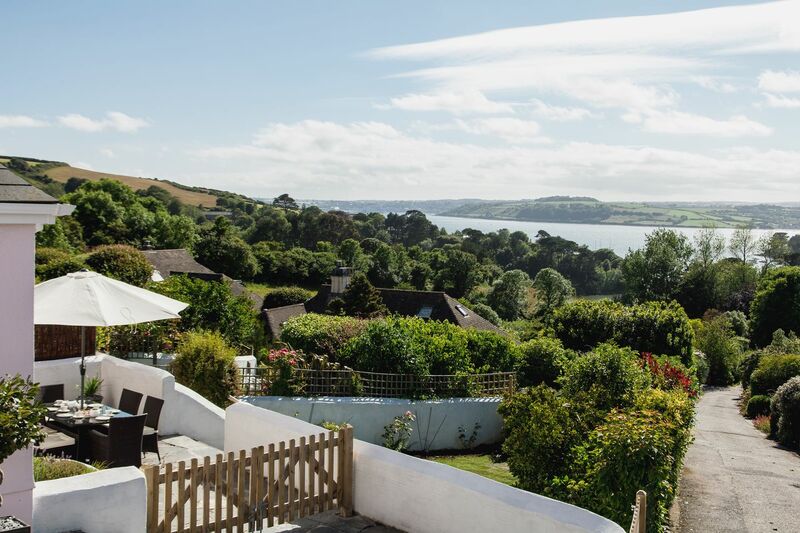 Rose da Mar is a dog friendly self catering holiday home in St Just In Roseland, Rose Da Mar admits pets and sleeps up to 6 guests. 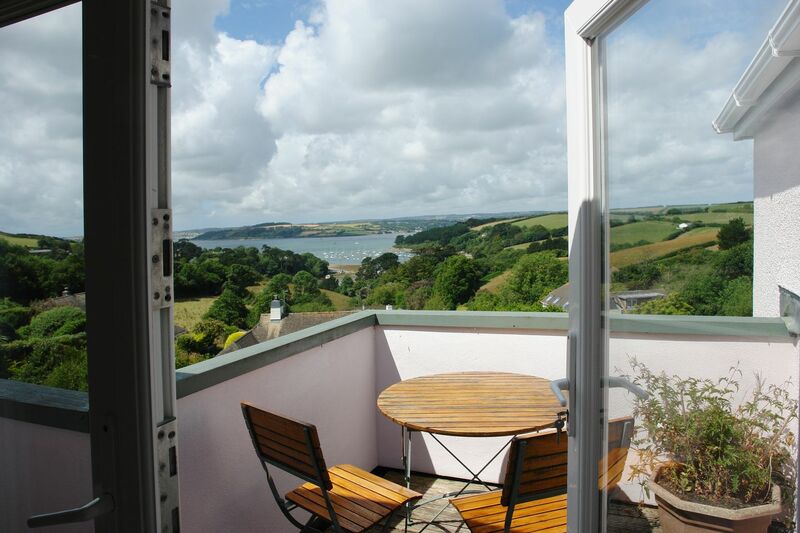 View particulars for this pets welcome property in St Just In Roseland in Cornwall inc Scilly here. 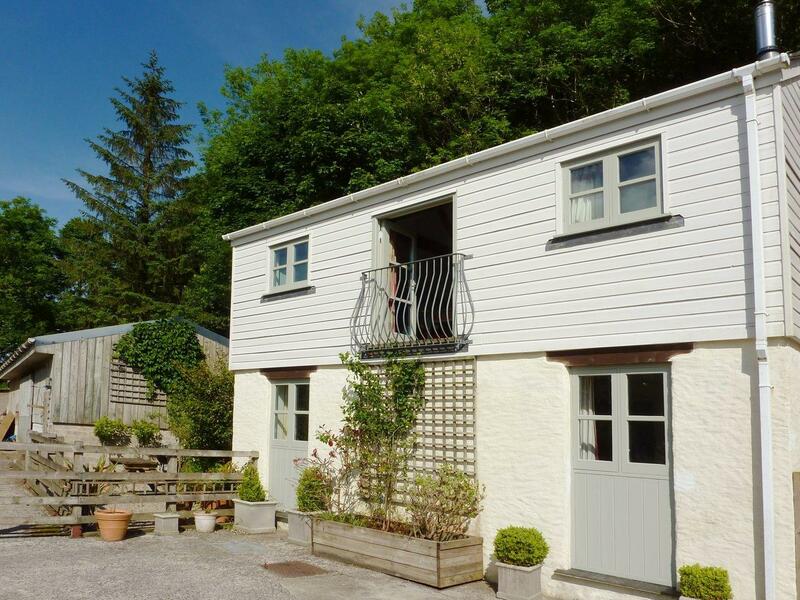 A pet friendly holiday let in St Just In Roseland, Ros Creek Cottage welcomes 6 individuals. Perfect for a break with your pet, find reviews and images here. 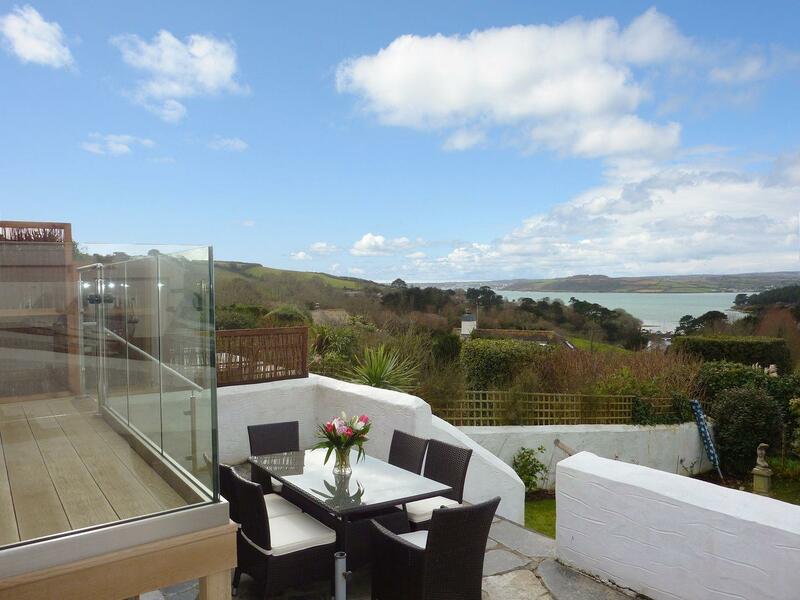 A dogs welcome holiday home in Portscatho, welcomes up to 6 persons with 2 bedrooms. Splendid for a family and dog holiday, also has internet access and view information and reviews here. 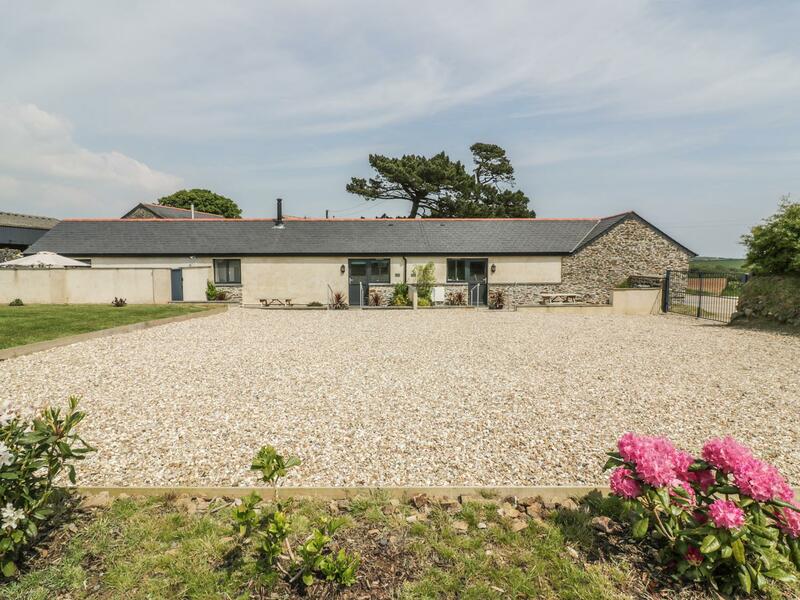 Trevenna Barn in Veryan is a dogs welcome self catering holiday home, in Cornwall, admits dogs and welcomes 4 persons. Having 2 bedrooms and 1 bathroom, also is non smoking and you can view reviews and details for this pet friendly cottage in Veryan here. Trevenna Stables in Veryan is a dog friendly holiday cottage in Cornwall, admits pets and sleeps 4 people. 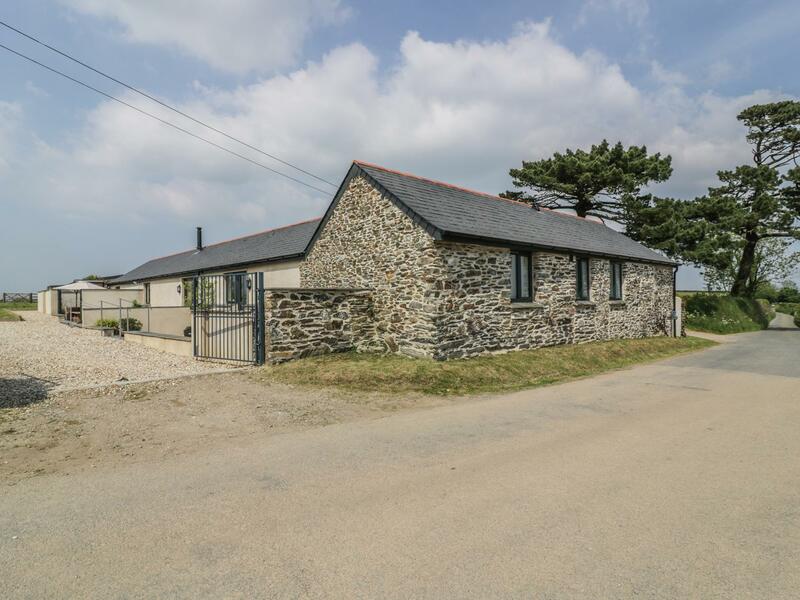 Having 2 bedrooms and 2 bathrooms, also is non smoking and you can view a summary for this pets welcome holiday home in Veryan here.